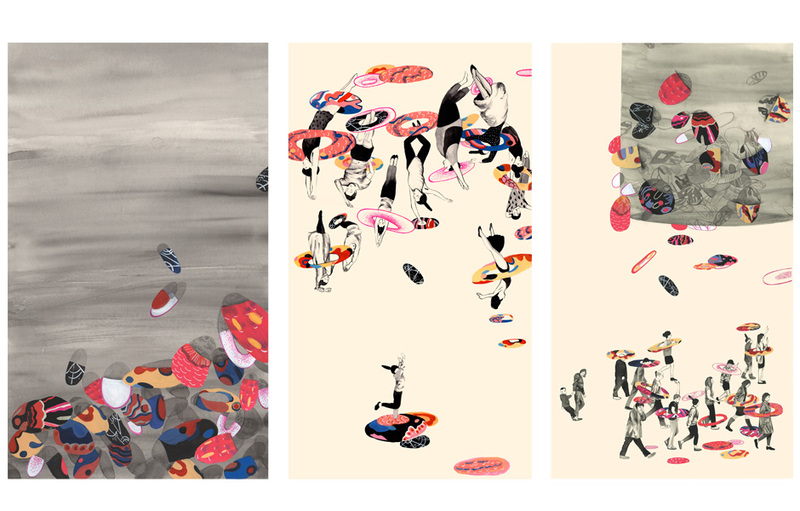 Fay Huo is an illustrator / pattern designer currently living and working in London. 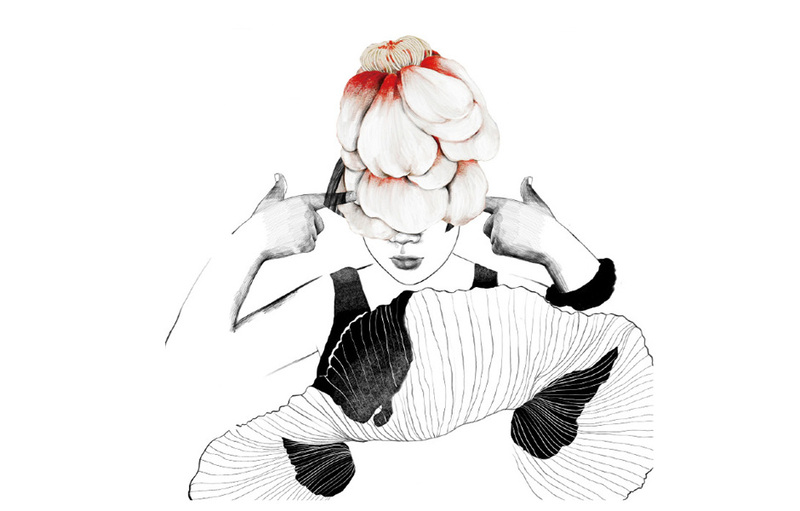 Her professional practice especially focuses on pattern design, fashion and fantasy illustration. 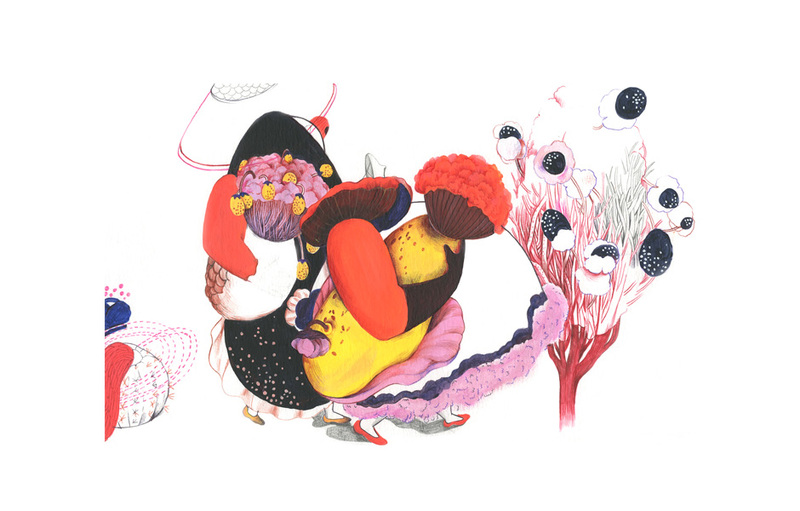 Inspired by philosophy and her childhood, Fay likes to create dreamy and uncanny images which invite the viewers to enjoy the details as well as her wildest imagination. Being eager to discover the instinct of artist, Fay often attempts to develop a drawing from a tiny blurry image or subtle sentences she finds in her daily life.